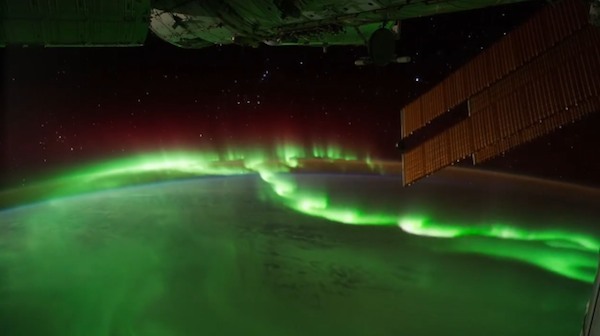 I just can’t get enough of this incredible time-lapse flyover video of Earth, shot by the crew of two International Space Station expeditions over the past couple of months. What strikes me about this kind of view of Earth, is just how big the scale of human activity is. Check out all those busy, bright cities from space! Anyone who still thinks humans isn’t having and impact on the environment on a global scale should watch this video.